Apple has published new information about the diagnostic capabilities of iOS, in what appears to be a response to suggestions that it includes a ‘backdoor’ that could enable governments and other third-parties to access user data. The controversy arose after security consultant Jonathan Zdziarski documented a vulnerability that could leave usage data on iOS device exposed. 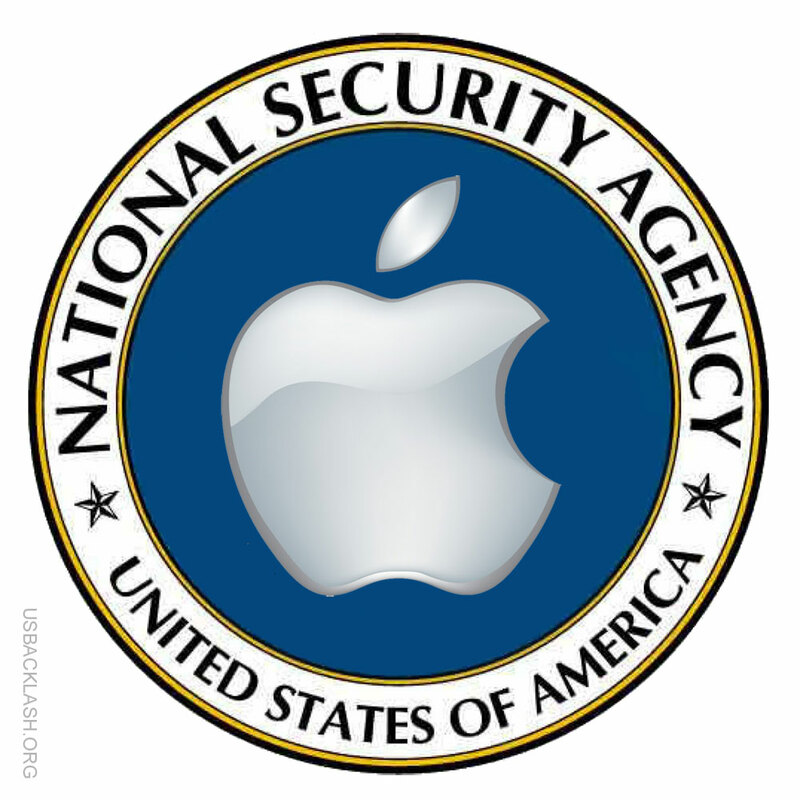 Rebutting subsequent reports that linked the vulnerability with government data collection, Apple told iMore that it has “has never worked with any government agency from any country to create a backdoor in any of our products or services.” . . . Following his initial findings, Zdziarski has been in contact with Apple. Citing the company’s response to his claims, he said that he “doesn’t buy for a minute that these services are intended solely for diagnostics.” That’s to say that he found the type of data available to the diagnostics services to be “of an extreme personal nature,” which seemed out of place given the focus. For all you folks out there who "have nothing to hide", I suppose you have nothing to be afraid of. But in that case, feel free to leave your bank account information in the comments!